We are giving the Kedarnath yatra package from Delhi. 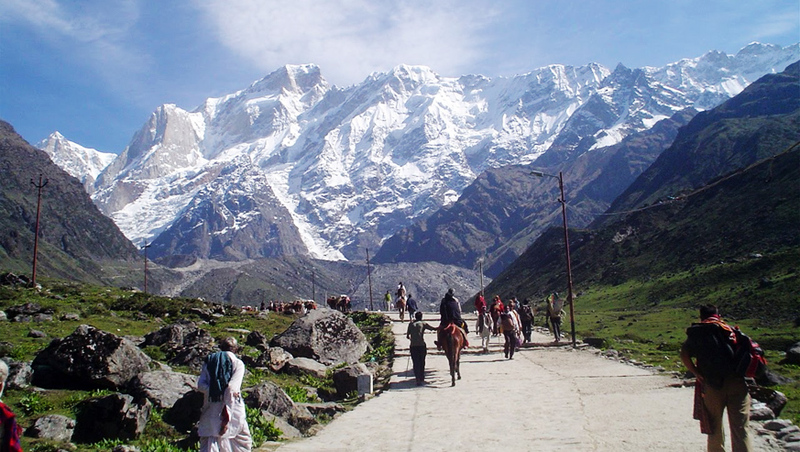 Kedarnath yatra package is 4 nights 5 days. 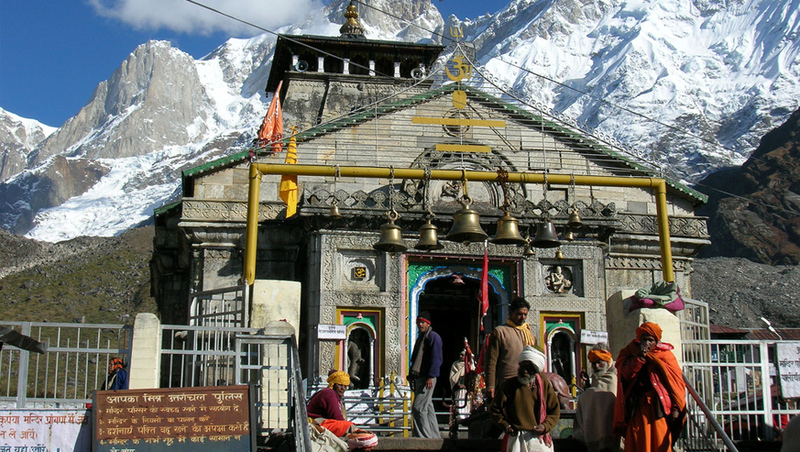 char dham yatra package ex delhi with Kedanath night 2019, luxury kedarnath yatra package ex delhi, budget kedarnath yatra package ex delhi with Kedanath night, deluxe kedarnath yatra package ex delhi. We will arrange all things for you. 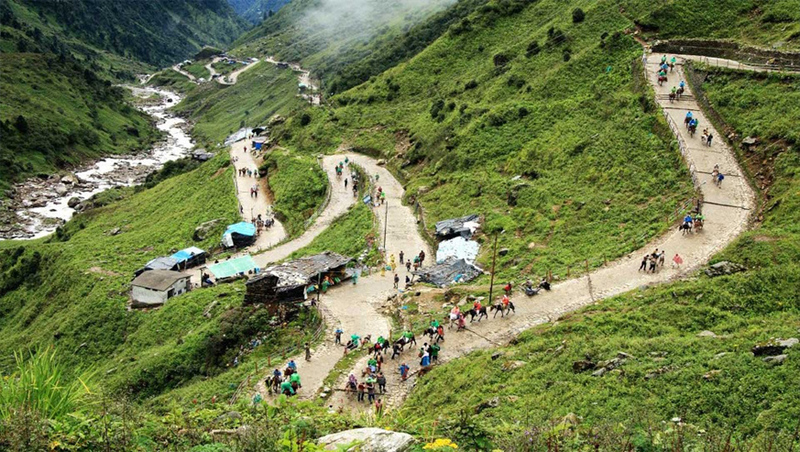 Day 02: Haridwar Guptkashi (220kms/8-9hr) Height: 1319 MTS. Morning after breakfast, drive to Guptkashi via Rudraprayag & Devoprayag. Enroute you can see the beautiful river Mandakini at Tilwara. The Mandakini river comes from Kedarnath, drive alongside the river to reach Guptakashi, visit Ardh Narishwar (Vishwanath)Temple in Guptakashi. 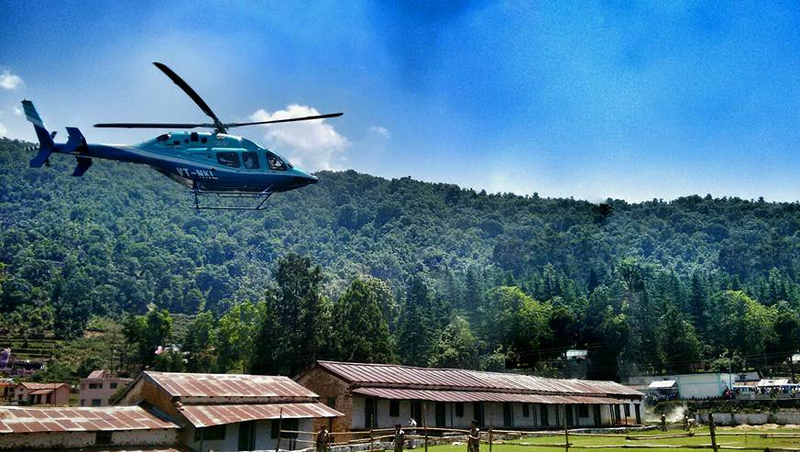 Check into the hotel arrival in Guptakashi. Overnight stay at Guptakashi. 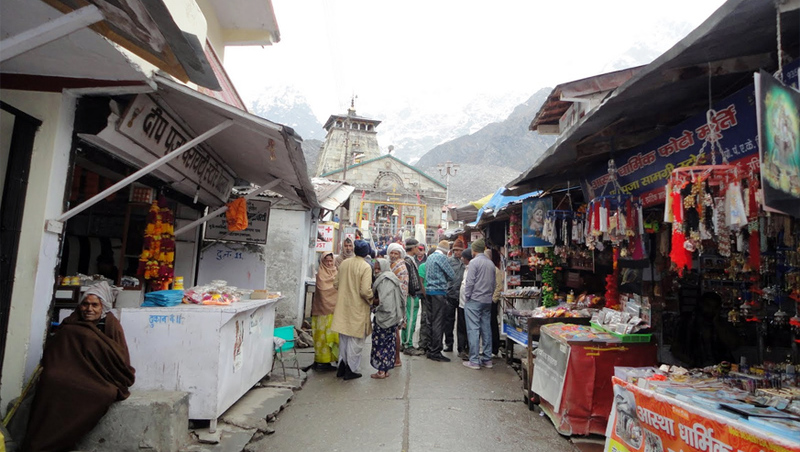 Day 03: Guptkashi / /Kedarnath / / Guptkashi (30kms by road & 19kms Trek one way) Height: 3384 MTS. Day 04: Guptkashi Haridwar (165kms/5-6hr). Day 05: Haridwar Delhi (220Kms / 6-7hr) Height: 310 MTS.